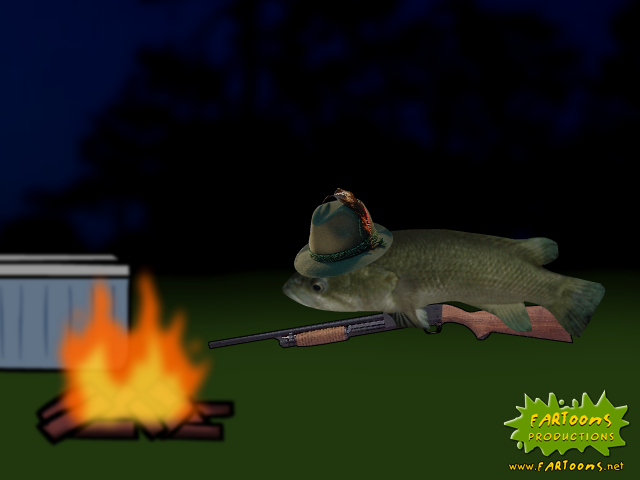 Here is a preview of the upcoming episode of The Wish Fish Family, “Hovering Outside the Fire”. When Harold ruins a backyard campout for Junior, Helen forces him to take the boys on a real camping trip in the woods. “Hovering Outside the Fire” is the tenth episode of the animated web series “The Wish Fish Family”. It will be available online on YouTube and FARToons.net in February 2012.